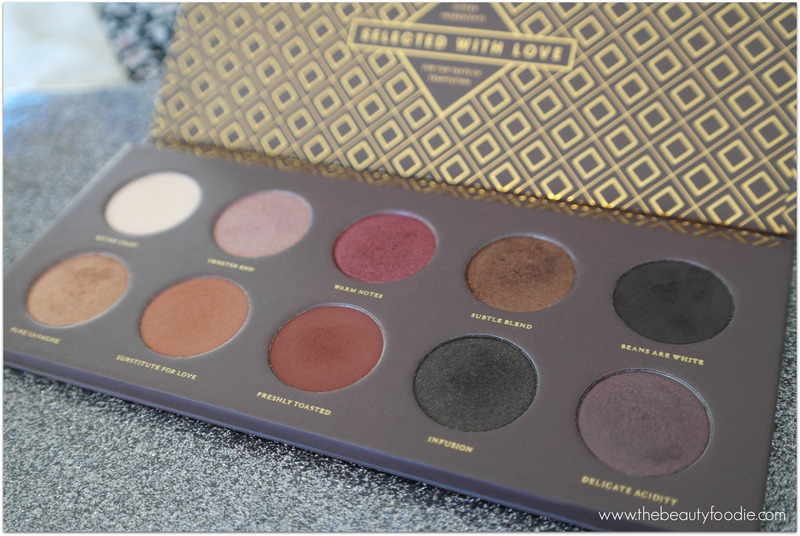 Let’s cut to the chase: A photo of the most gorgeous eyeshadow palette that I’ve ever seen, Zoeva’s newly released Cocoa Blend, popped up in my Facebook newsfeed, on Beauty Bay’s Facie page. So dazzled I was, that I inhaled, sharply, and my stomach did a lurch. “Sod it”, I thought. “I’ve got to have it”. So, for the absolute bargain price of AUD$33.20 (NZ$36.90), thanks to Beauty Bay, this bad boy from German cosmetics company Zoeva, was mine within two weeks (free international shipping). I had a feeling I needed to act FAST, this palette is a thing of such beauty I knew it would sell out fast. I’m right – it did: I’m feeling slightly smug at my trend-spotting abilities. 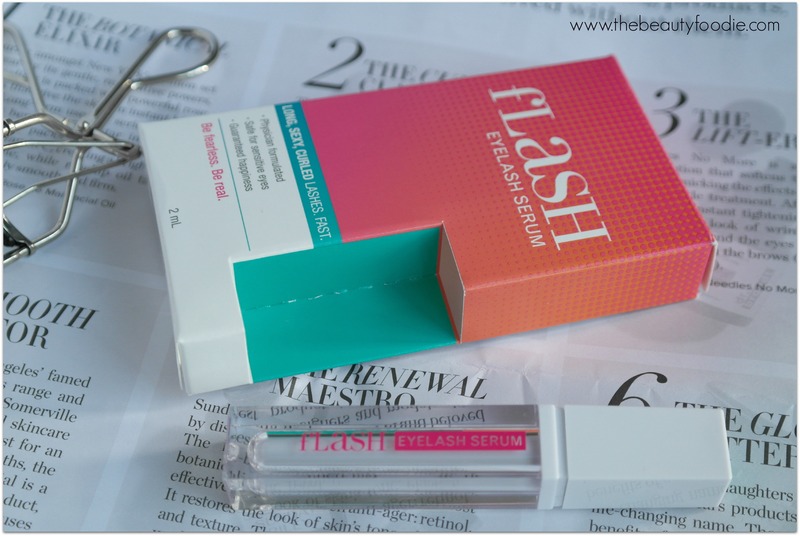 Sadly, as I write this blog post it’s still out of stock on Beauty Bay, but keep checking lovelies, it’ll be back. 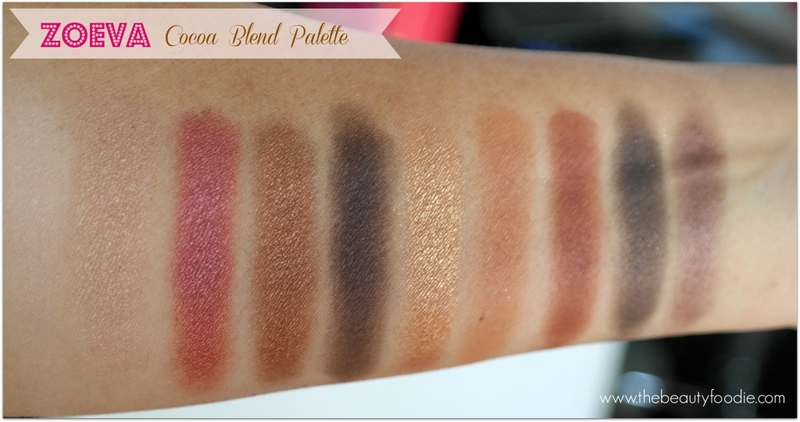 I want to get another one too as this eyeshadow palette is as every bit as good as I hoped. In fact, I’m hoping it comes back in stock soon as I want to get one for a friend’s ‘zero birthday’ that is looming. Note: You can buy this online from Zoeva directly, but you’ll get whacked with EUR16.00 shipping fee (NZ$26). Ouch. Beauty Bay seems to be the way to go. Luxurious is the first word that springs to mind when I look at this. Oh, and good enough to eat. In fact, when I’ve showed it off to friends they’ve thought it’s a bar of chocolate as it’s about the same size as a bar of chocolate from Whittaker’s new Artisan range, actually, the packaging ain’t that dissimilar either. When you open it up, the word ‘chocolate’ is the next word that’ll pop into your head: The colours range from chocolate tones, to rose gold shades. If, like me, you own more eyeshadows than you care to admit, there’s colours in here which are dupes/very similar to widely available colours (note, if I haven’t mentioned a colour = I don’t know of the dupe!). That brings me to my only criticism of the whole palette: It’s highly ‘dupable’. In terms of how the colours apply: I’ll keep it short: Like a dream. All of the shades, except one (keep reading) apply with phenomenal pigmentation and wear really well, lasting for a full day’s wear (I always use an eye primer though because I have horrendously oily eyelids). The quality is up there with MAC and will also give Urban Decay a jolly good run for their money (on that note, I like this eyeshadow palette more than all of my Naked eyeshadow palettes, yes, that is a big call!). My favourite? Dammit, I can’t pick one favourite shade: There’s four for me: Warm Notes, Subtle Blend, Pure Ganache and Delicate Acidity. LOL. I am super impressed with the inclusion of the four matte shades, usually in a palette there’s few of these, so the inclusion of four – is impressive. No matter what eyeshadow look I’ve ended up doing I’ll use Substitute for Love or Freshly Toasted in the crease of my eye. If I’m really honest, I didn’t need this eyeshadow palette as I own most of the colours in other palettes or in the form of MAC single eyeshadows. But there’s the point, and why I’m so delighted I spontaneously bought this: It’s a one stop shop, all of the most exquisite colours you could need are at arm’s reach in one easy palette. On a weekend away I can see me packing this – and no other eyeshadows. That’s saying something, as in the eyeshadow department, I fail terribly at packing light. All in all – for AUD $33.20 – for ten (if not nine) amazing eyeshadows, this is an absolute steal. The purchase of this palette has proven to me, yet again, that there’s no need to spend NZ$38 on a single MAC eyeshadow, when you can get 10 eyeshadows that are of comparable quality, for a lesser price. Amazing. Right, I’m off to see what other palettes Zoeva have put out. Yes, it’s that good.